The ecobee3 has won another coveted award since winning the Tom’s Guide Editors Choice Award in March. 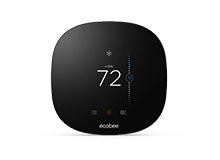 ACHR (Air Conditioning, Heating and Refrigeration) News picked the ecobee3 to win gold in the Residential Controls category because of its connectivity and sleek, intuitive interface. 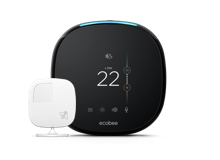 What sets ecobee3 apart from the competition is wireless remote sensors, which detect occupancy and temperature to help deliver comfort and savings. 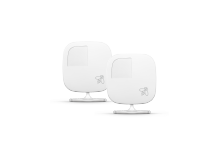 The benefits of ecobee3 appeal to homeowners and contractors alike. The Contractor Portal, for example, is the Contractor equivalent of homeowners’ Web Portal, and is a tool that provides contractors with insight into their customers’ HVAC performance. You can read more about how great ecobee is and learn more about the runner-ups on the ACHR website. Read more about what customers think about ecobee3 and what HVAC contractors think of ecobee3.